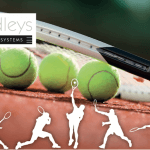 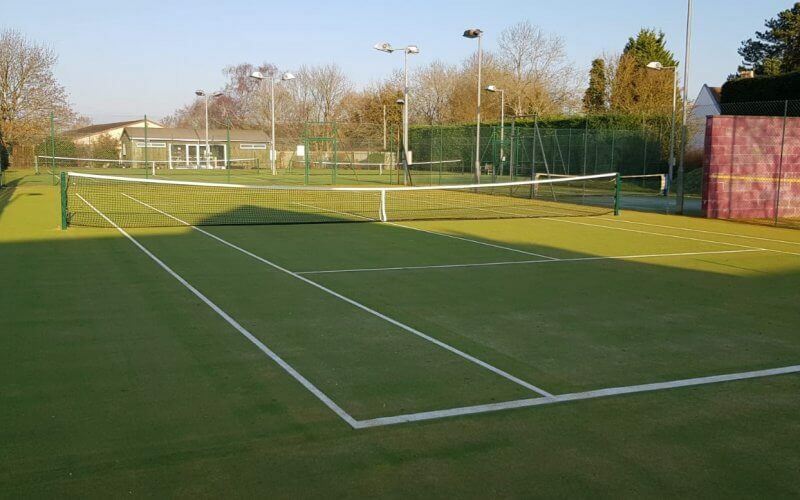 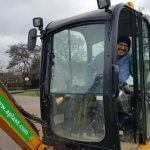 During July, Wimbledon was in full swing and so were the Bradleys team, carrying out a number of domestic tennis installations throughout the country. 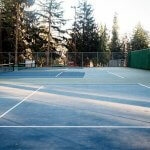 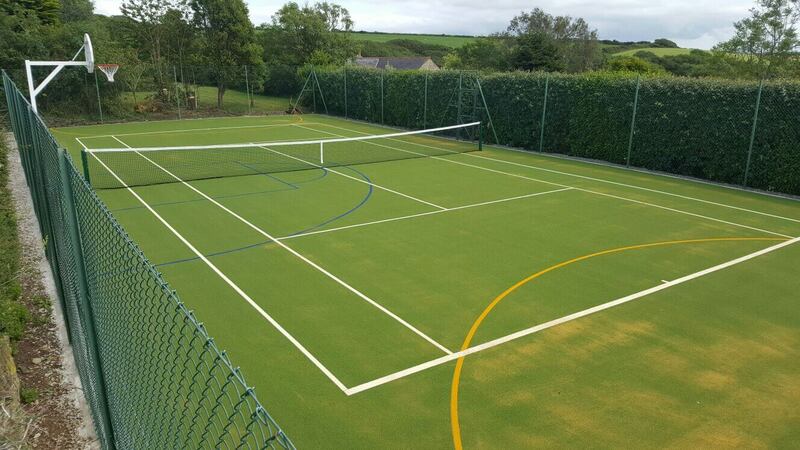 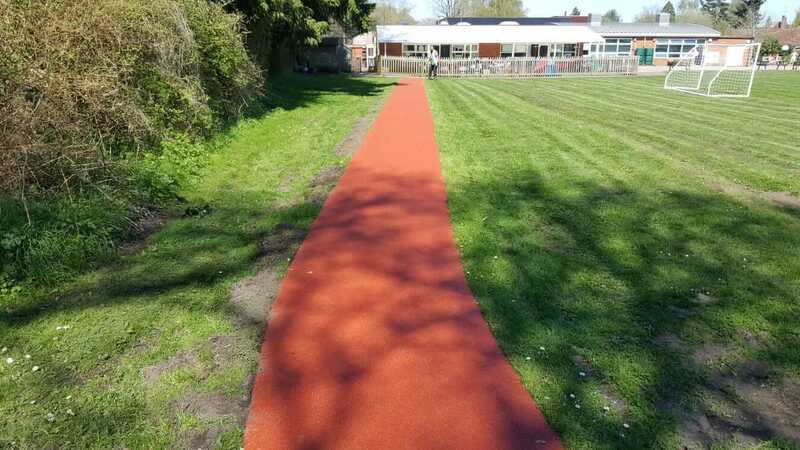 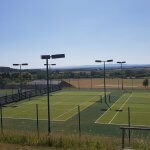 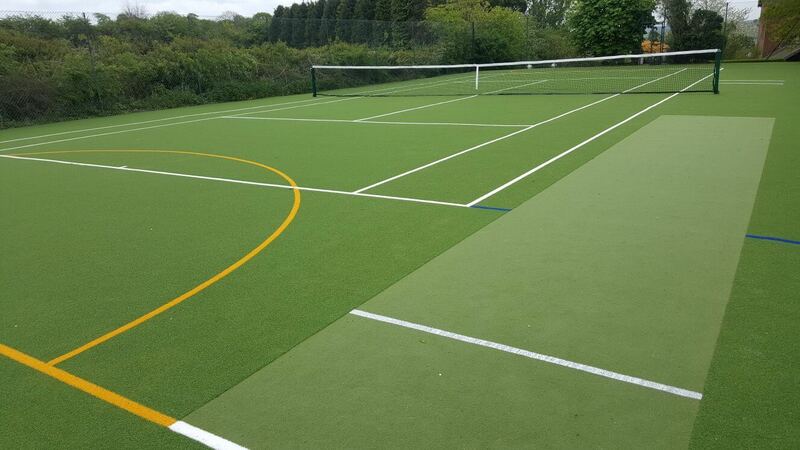 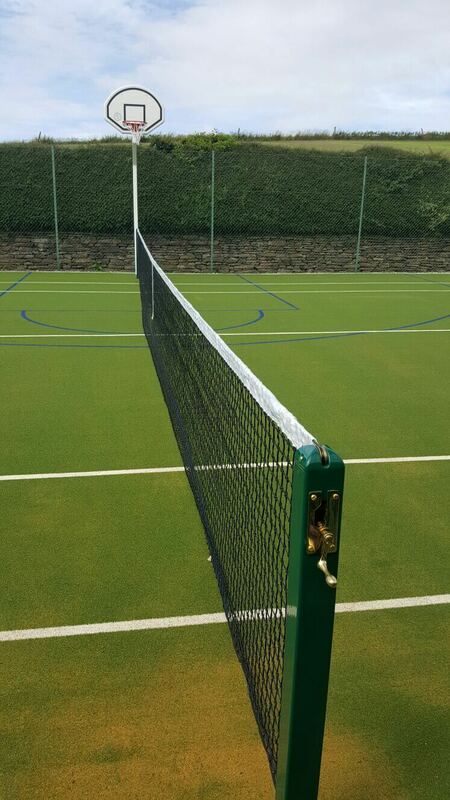 One of these the refurbishment of a private tennis court in Cornwall, which included repairing root damage, installing new raised edges, new tennis sockets, posts and nets and the installation of basketball hoop. 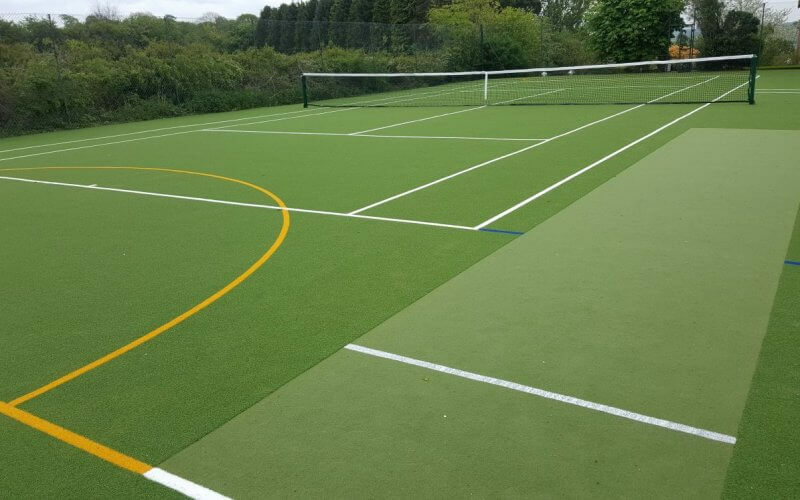 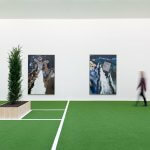 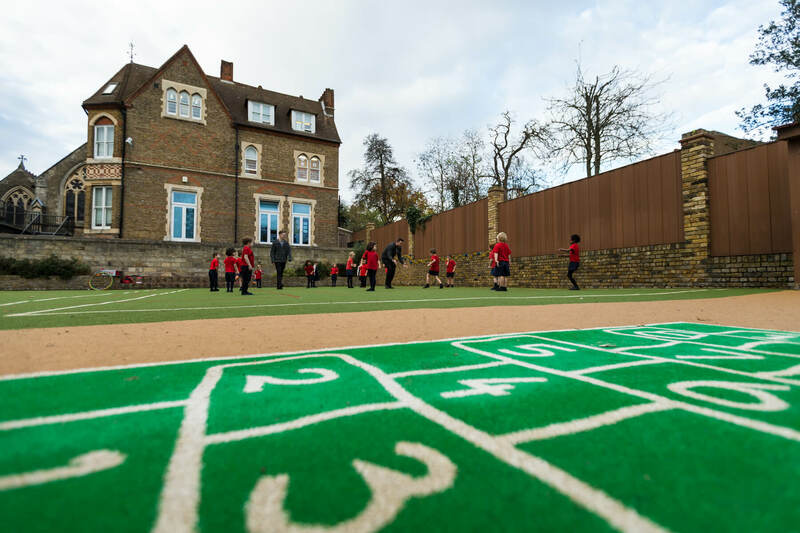 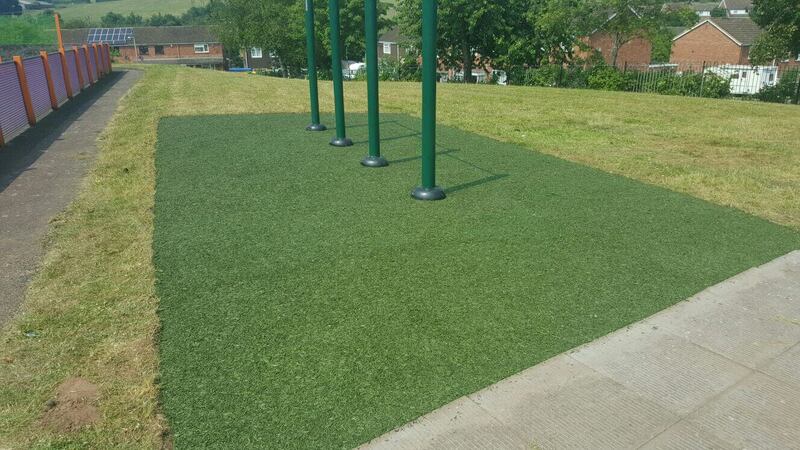 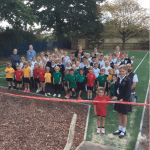 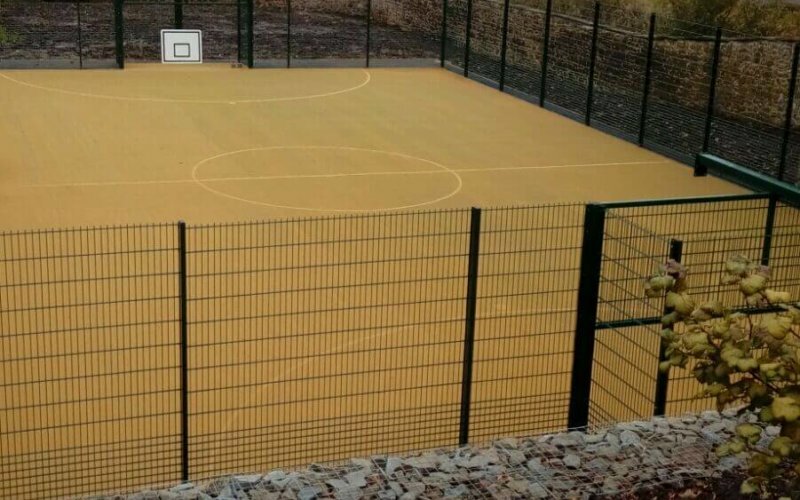 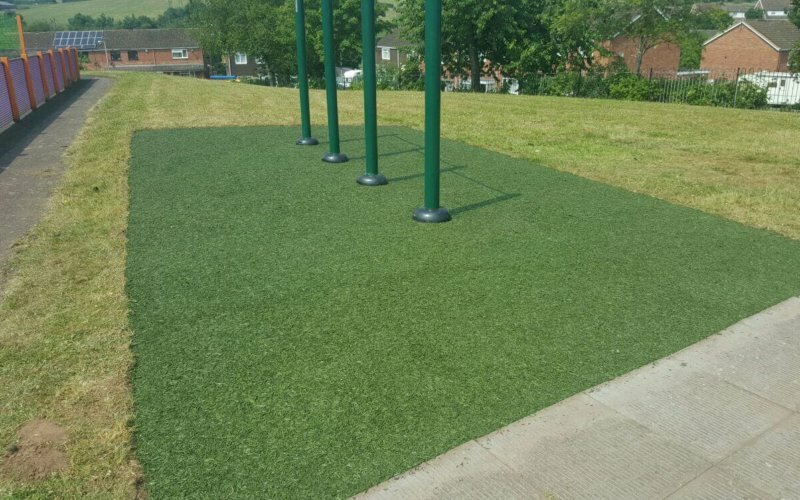 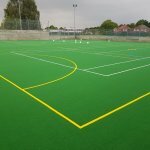 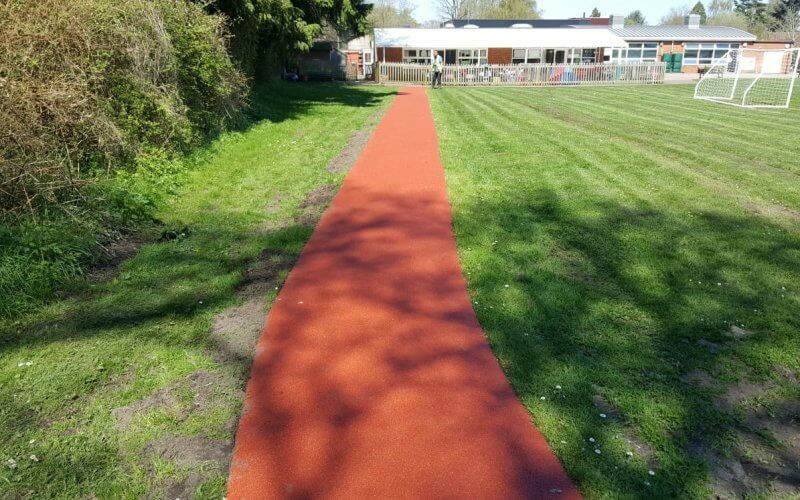 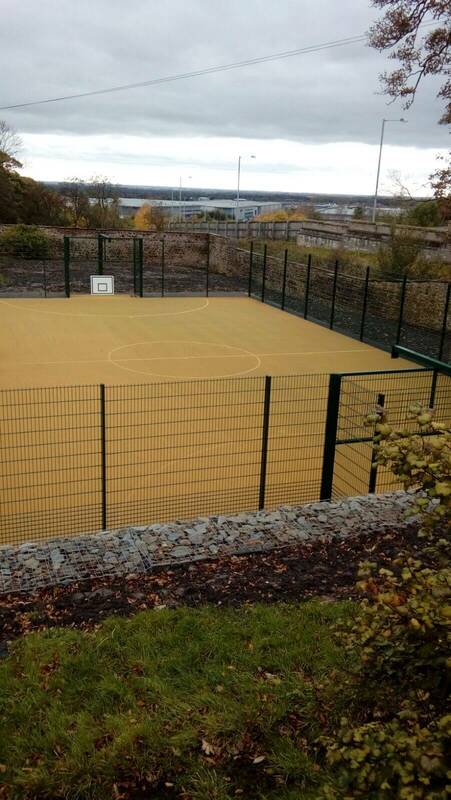 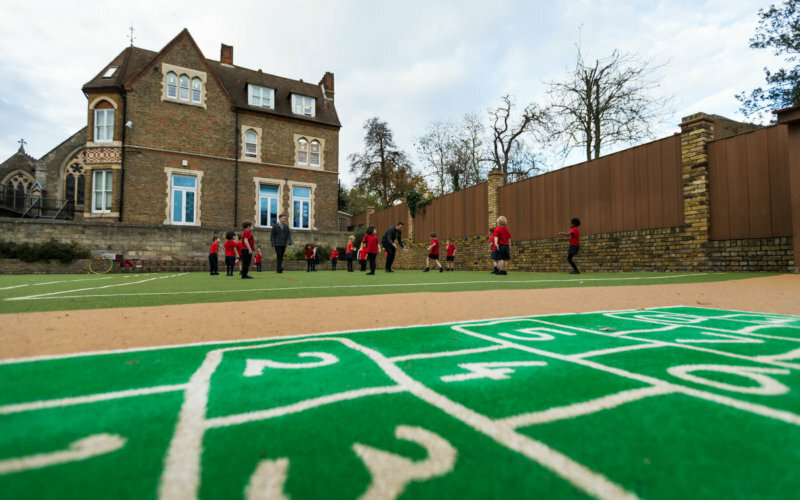 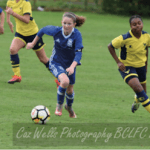 The surface chosen was TigerTurf’s Advantage Pro synthetic turf with line markings for tennis, basketball and 5-a-side football.